The 6753i is ideally suited for light to regular IP telephone applications for the small and large business market and enterprise applications. 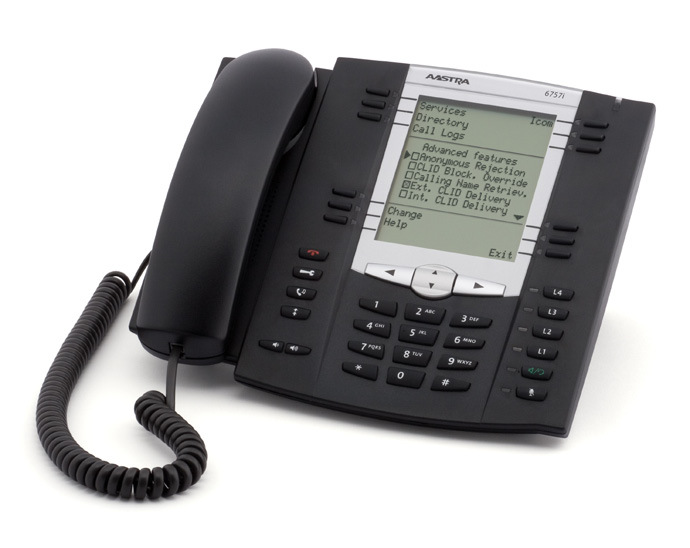 Features include call forward, call transfer, call waiting, intercom and 3-way conference. 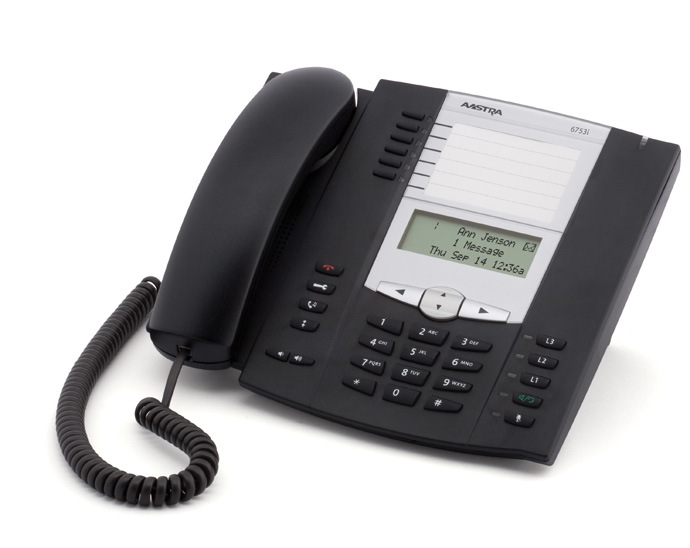 The 6755i is ideally suited for moderate to heavy telephone users who require more one touch feature keys and XML based programs. Equipped with extensive storage capacity for personal directories, callers logs, redial lists and 12 programmable keys. 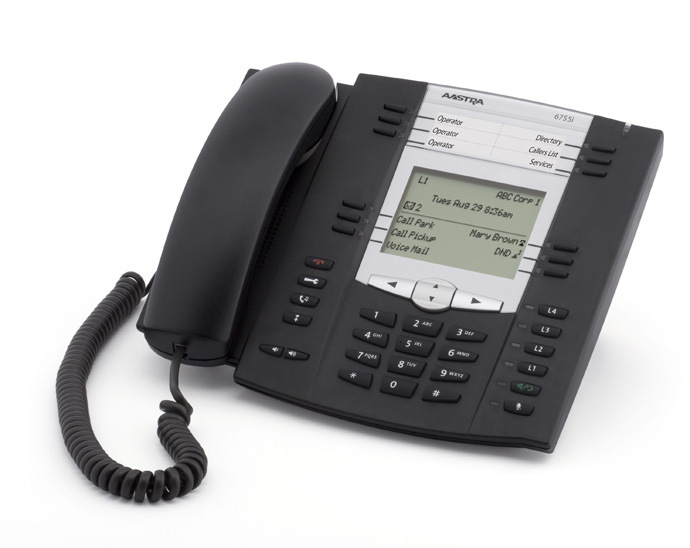 Includes features such as call forward, call transfer, call waiting, intercom and 3-way conference. The 6757i is ideally suited for executives and heavy telephone users who require more one touch feature keys and a large screen to take full advantage of XML based programs. Included features are call forward, call transfer, call waiting and 3-way conference.